I associate Glutathione in getting rid of breakouts as well as its bonus whitening effect. Unfortunately I have a love-hate relationship with glutathione because the effect can just either be good or bad. Good when I lighten my skin or when nothing happens but bad when it made my skin sensitive or itch. I have tried Ishigaki-Advanced Ultrawhite-L-Glutathione just recently because I find it cheap, let's see how it fared. Having the skin tone of your dreams can do wonders not just for your physical feeling and appearance, but for your overall aura as well. Let the Ishigaki Advanced Ultrawhite L-Glutathione Capsules be your partner in perfecting your desired skin tone and your confidence as well. 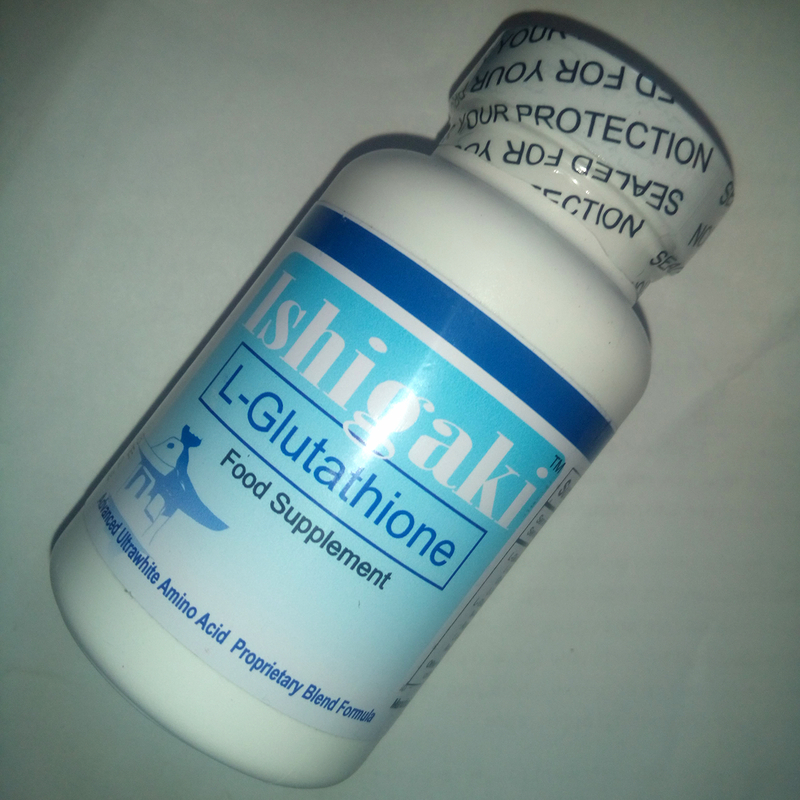 L-Glutathione nutritionally supports immune function and is an effective anti-cancer supplement. 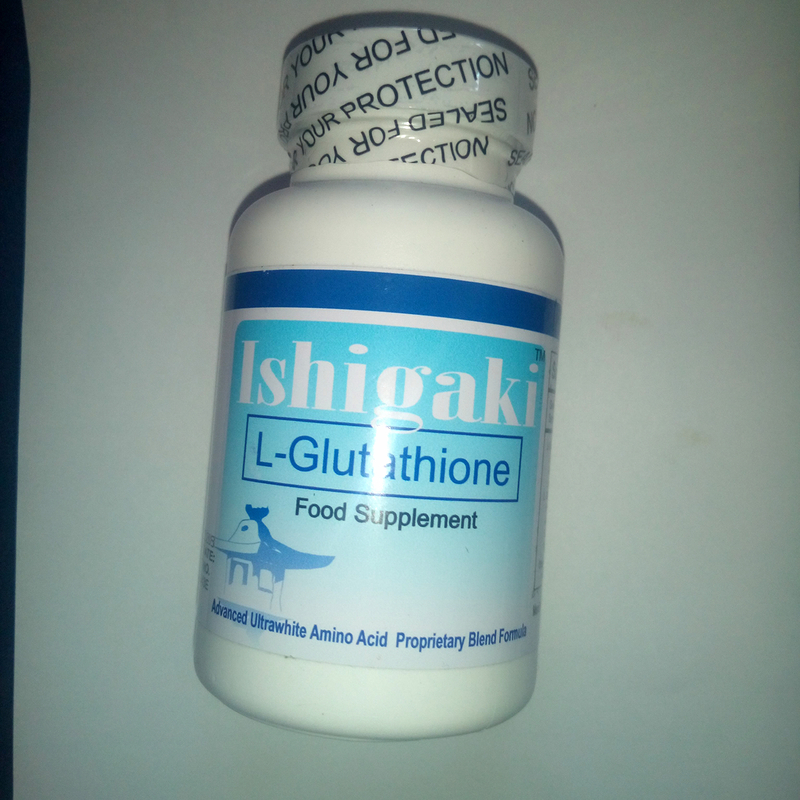 It is also a highly potent free radical scavenger and enhances actions of Vitamin C. Ishigaki L- Glutathione 1000mg Capsules also supports liver health. Continuous usage may make your skin smooth and fairer. This Free Form Reduced Glutathione aids in increased cellular absorption and action, making it a physician quality immune and detoxification supplement. 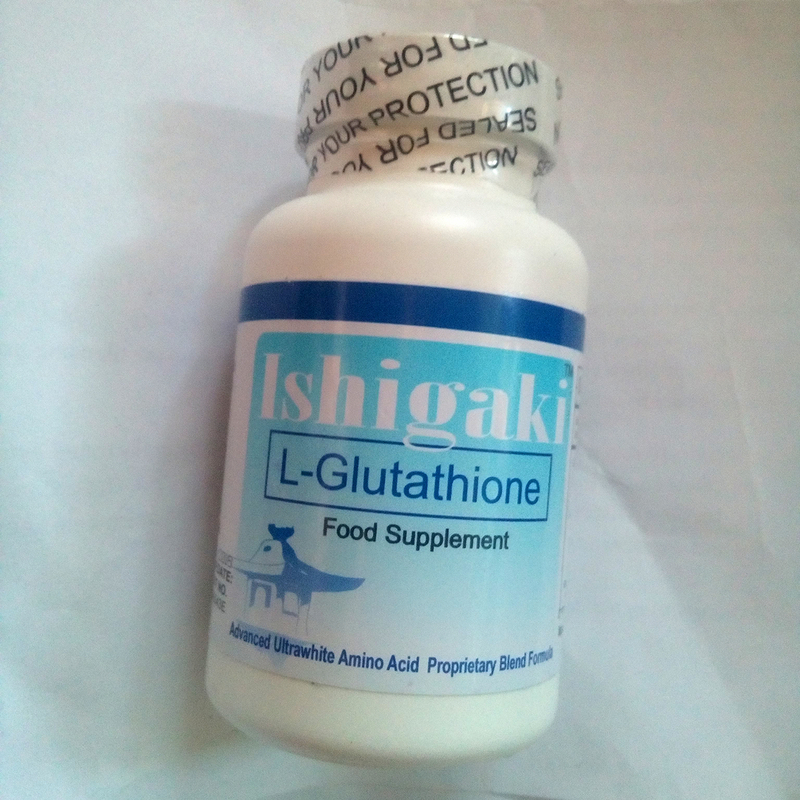 There are fake Ishigaki glutathione in the market today so be sure to buy from trusted sellers. This gets a thumbs up for the sealed plastic packaging. 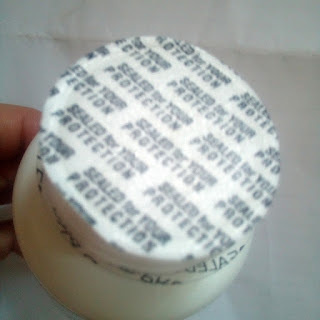 I take one Ishigaki capsule with Rhea Ascorbic Acid every night. Just like what they say, an authentic Ishigaki-Advanced Ultra White will smell like rotten egg but it doesn't matter much really because taking the capsule only takes seconds. My only complaint is that its too big to swallow. To start with, I have naturally fair skin. What I dislike about my skin is that it is dull. And I want to have a glowing and healthy looking complexion. I barely noticed the change after a month. 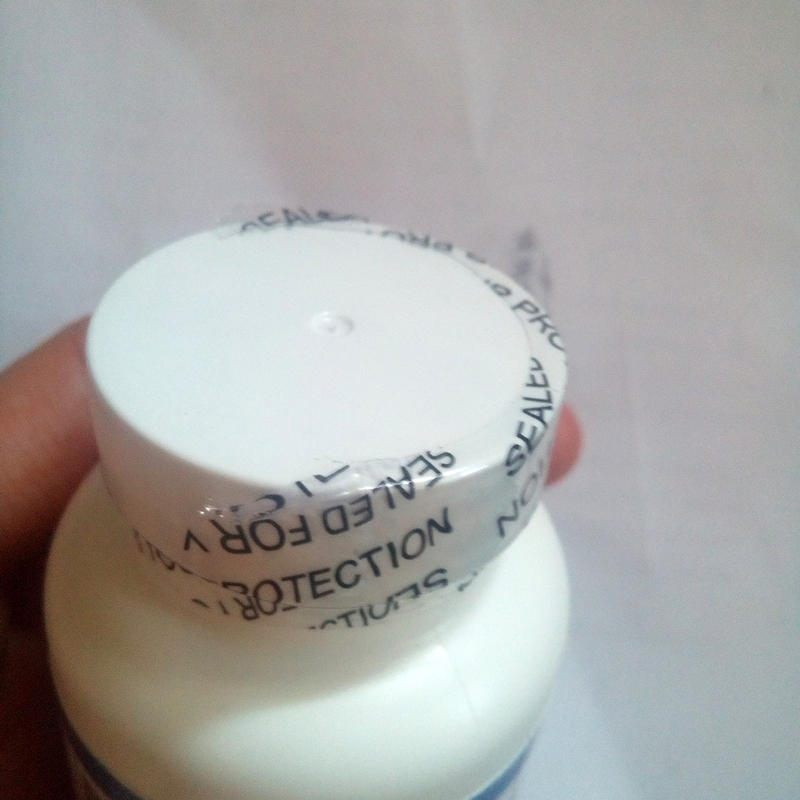 I guess I have to take more. I got in on sale in Shopee for P950 for 60 capsules. Price wise this is cheaper than my old glutathione capsule favorite. I became more prone to breakouts after taking them I might be allergic to ALA (Alpha Lipoic Acid). 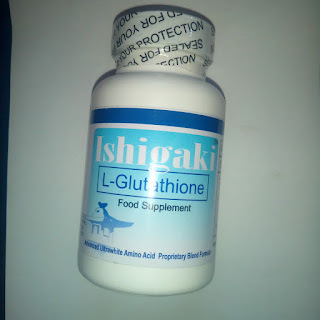 So that's it for Ishigaki-Advanced Ultrawhite-L-Glutathione, its something that gave me a faint glow but also broke me out. I guess we are not meant to be, lol. I will still continue in taking glutathione in the future but for detoxification process only. I have started going to the derma recently and she advised me not to take gluta anymore.